What Style(s) Of DiSC® Are You? 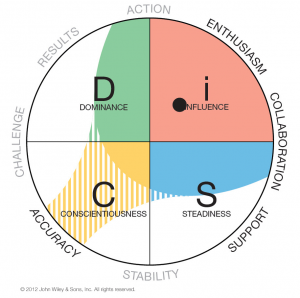 Once you know your DiSC® style you will start to learn about how you like to be communicated with, you will learn more about what motivates you, what stresses you, etc. You will become more self-aware. This could be the missing puzzle piece with communication issues. 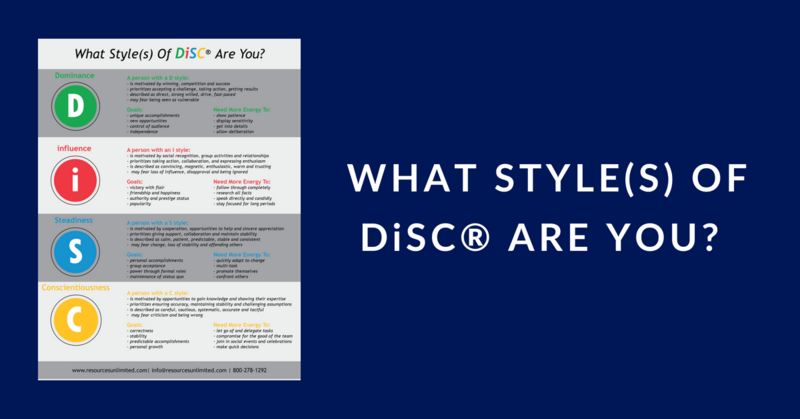 Interested in knowing your DiSC® style? Download our white paper today! You came to the right place if you are looking to buy the DiSC® assessment! We have seen incredible changes in culture and performance as companies equip their workers to better understand themselves and each other. Everything DiSC® assessments are designed to strengthen working relationships and support professional growth by helping you to understand yourself and others better. 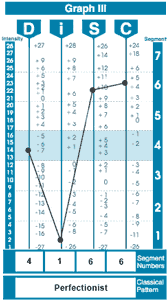 DiSC® Classic is the original 28-question assessment with over 30 years of proven reliability. It is a tried-and-true tool used to help you communicate more effectively with those around them.